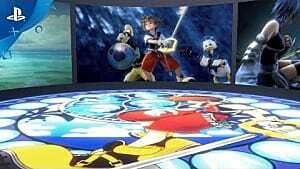 There are 14 unique keyblades in Kingdom Hearts 3, and it can be hard trying to decide which to use. Each has its own abilities, and each shines even brighter when upgraded. Of course, you don't want to waste all those hard-earned upgrade materials only to find your keyblade is not that good compared to others. 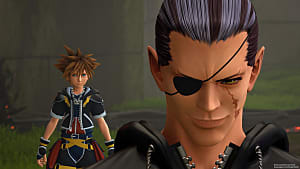 This guide will go over the best keyblades in Kingdom Hearts 3, so you can prepare to upgrade only the best. 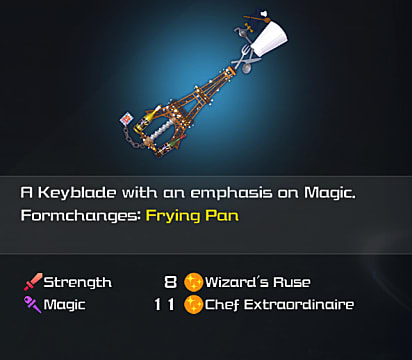 If you need to know how to get any of the keyblades listed in this guide, head over to the Kingdom Hearts 3 complete keyblade info guide. 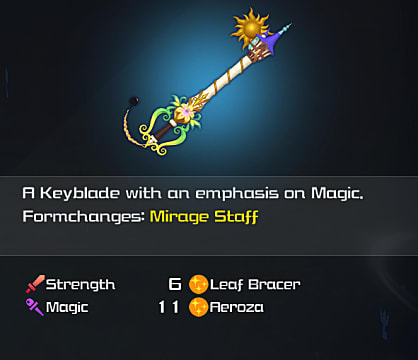 Before continuing, the absolute best keyblade in the game is the Ultima Weapon, by a long shot. It has 13 Strength and Magic, comes fully upgraded, and has the strongest Formchange in the game. If you have access to it, you should always have it with you, unless you are specifically looking for a bigger challenge. However, the Ultima Weapon does take quite a while to craft, so you will be using other keybaldes for the majority of the game. 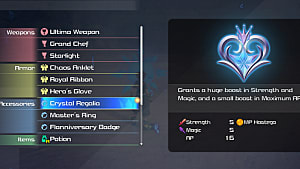 The following list is what to use with or instead of the Ultima Weapon since you can equip three keyblades at once. This is the best keyblade besides the Ultima Weapon. When it's fully upgraded, it has 14 Magic, which is the highest in the game. 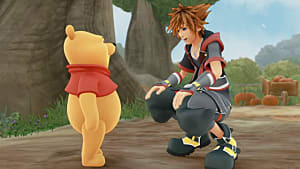 Its Strength is also 11, which ties with the highest Strength keyblades in the game. The Formchanges mirror the Toy Story keyblade, Favorite Deputy, but its stats and multiple MP Haste abilities make up for it. There are two options here because it depends on which abilities you want. 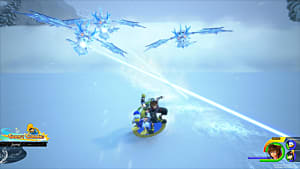 Both of these keyblades turn into a shield when you Formchange, which can help a ton. 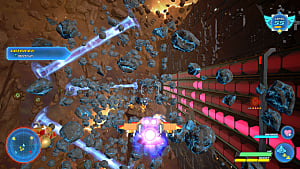 These shields allow you to block for longer, move while blocking, and absorb hits to create a stronger follow-up attack. 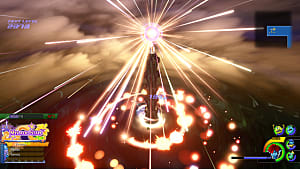 Hero's Origin emphasizes Strength and allows you to absorb HP from a non-maxed Shotlock. Grand Chef emphasizes Magic and potentially allows you to recover HP based on how much MP you spend. Sure, Classic Tone has the highest Magic in the game, but Ever After is the next best and you get it early in the game. This is one of the best keyblades you get from a Disney World. It has strong magic, a Shotlock that absorbs HP like Hero's Origin, and a Formchange that allows you to move freely with wide area attacks. The finisher is also very powerful and looks cool on top of that. This keyblade doesn't look like much and has okay stats, but it is actually a very good keyblade. 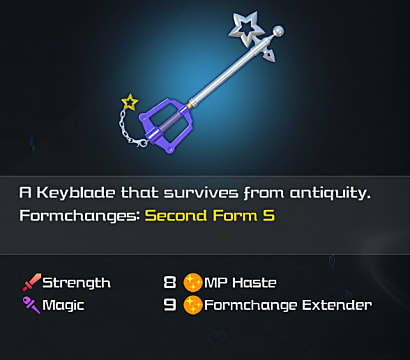 It's Second Form S is very similar to the Kingdom Key, but it has a third finisher if you continue building the form gauge. 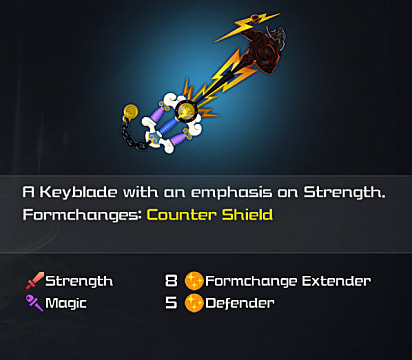 Ancient Light deals a lot of damage and makes this keyblade worth using just for that. There are a couple of options that are still pretty decent, though you will only use them for certain situations. This keyblade is good for the Lucky Strike ability. That ability increases how often enemies drop items, which is fantastic when you are farming materials. You will need several materials for the Synthesis shop and upgrading keyblades in the Keyblade Forge. 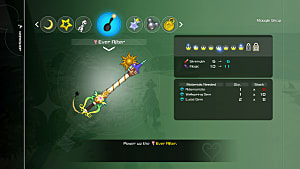 This is a unique keyblade because its Formchange uses attacks from several other keyblade Formchanges. 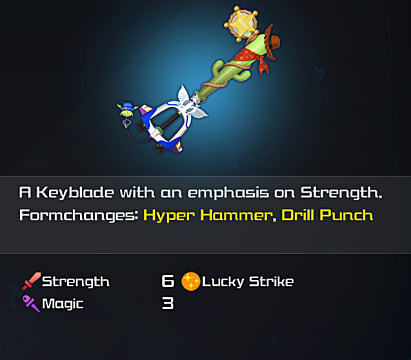 The specific reason for using this keyblade is the Stun Protection ability. 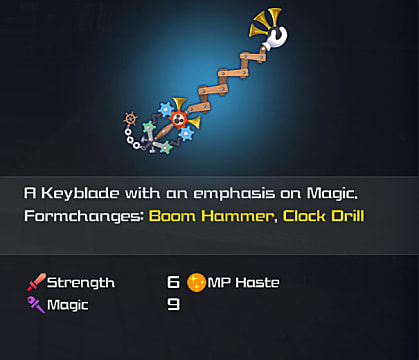 The secret boss you can fight after completing the story uses stunning, so this keyblade can help make that boss fight easier. 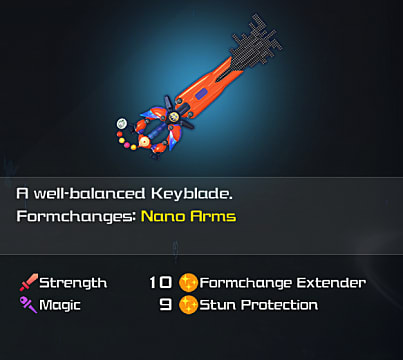 That's it for the best keyblades to use in Kingdom Hearts 3. What do you think, agree with these selections? Have any keyblades you think are better? Leave a comment below on what you think. 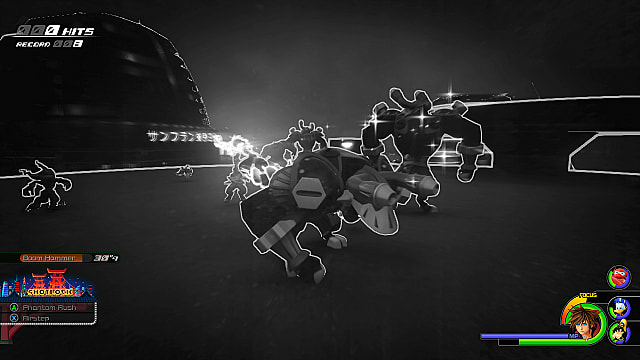 For more tips and information, check out our other guides for Kingdom Hearts 3.